Quick, what mysterious group of sand people was even the great Obi-Wan Kenobi afraid of picking a fight with? That’s right; it was the Tusken Raiders. These mysterious bantha-riding people of the deserts of Tatooine were incredibly fearsome with a long-distance rifle, and in large numbers were definitely nothing to mess around with. 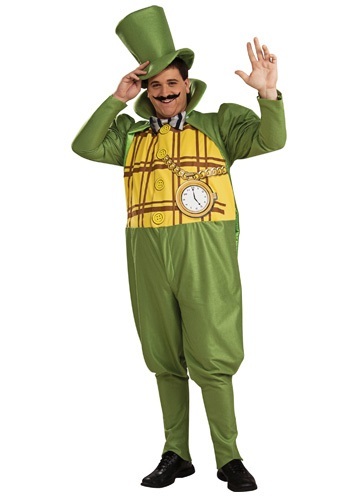 So what better costume could there be for your child? We mean, he’s pretty good with a slingshot, and when he and his friends are tearing through the house together, you might as well just offer up the resources you have until they move on, leaving destruction in their wake. 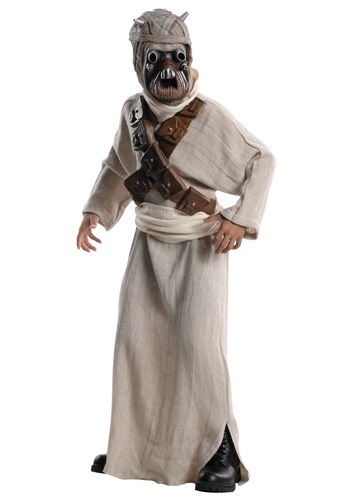 This Halloween, give him this Deluxe Kids Tusken Raider Costume, and let him embody his true calling. Just make sure that he cuts you in on anything he nabs from passing podracers or unaware and unguarded Jawa stops--I think we all know those places are goldmines for spare speeder parts and other important gear. 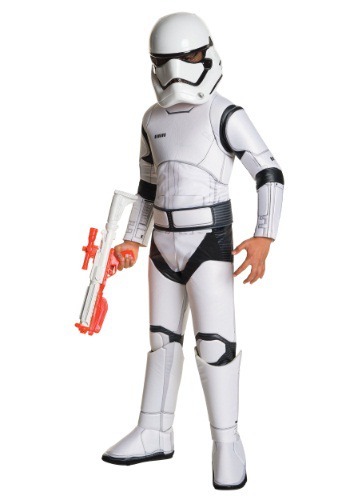 In any case, this is a great costume for harnessing the single-minded nature of some of the best survivors of an unrelenting desert world in the Star Wars universe! The whole outfit is comprised of a tan mesh long-sleeve robe with an attached waist sash, and an attached foam double bandoleer. Included is even a Tusken mask! The only thing you need now is a toy weapon accessory to complete the full look.